• Public awareness has been raised by installing interpretive signs at key shorebird locations, the production of posters and brochures, newsletter and newspaper articles, public talks, conference presentations, radio and television interviews. • Stationing volunteer wardens at key sites and installing temporary fencing has reduced human disturbance. electric fences and predator exclusion cages around nests and controlling foxes. • A comprehensive monitoring program has been established. • Valuable information on the ecology of shorebirds and expertise in shorebird management has been gained. 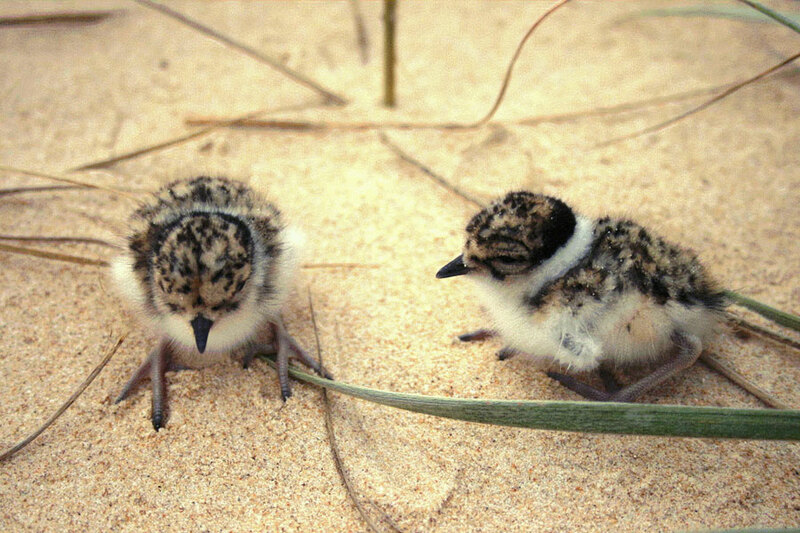 • The NPWS, with the help of volunteers, has achieved more for shorebird conservation than it could have on its own. • Volunteers have gained a wide range of skills including field skills, construction and maintenance skills and planning, communication and negotiation skills by being involved with this project. 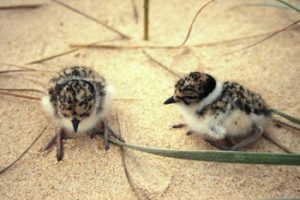 • A useful exchange of information and ideas has developed between volunteers, the NPWS and others involved in shorebird conservation both in Australia and overseas. 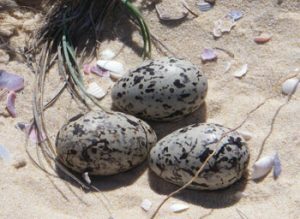 • Increased numbers of eggs, chicks and fledglings of pied oystercatchers, hooded plovers, and little terns following management actions. 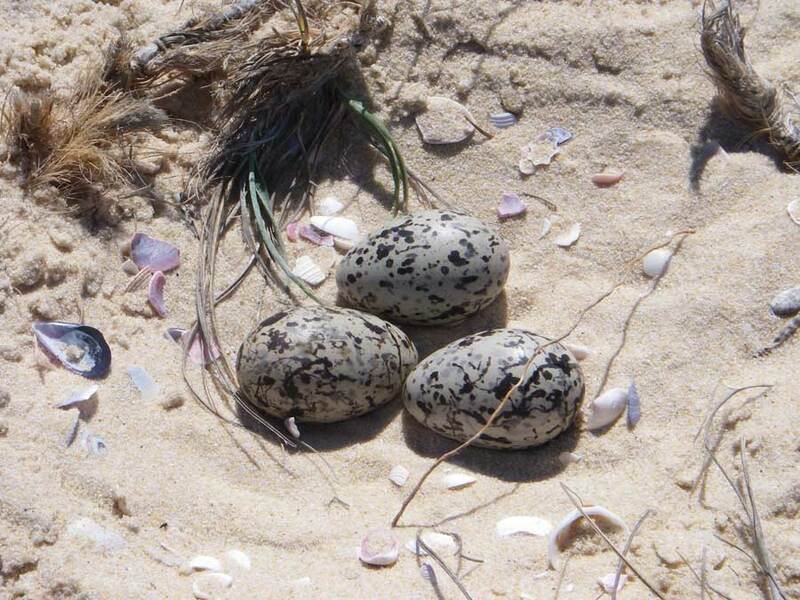 • Birds have successfully bred and fledged young on busy and heavily used beaches following careful management. • Reasons for nest failure were able to be accurately determined in most cases. • A number of scientific documents based on the findings of the project have been published, indicating the quality and importance of the data obtained. Continued evolution of management actions and strategies as required. Continued expansion of the project and provision of adequate staffing and funding.